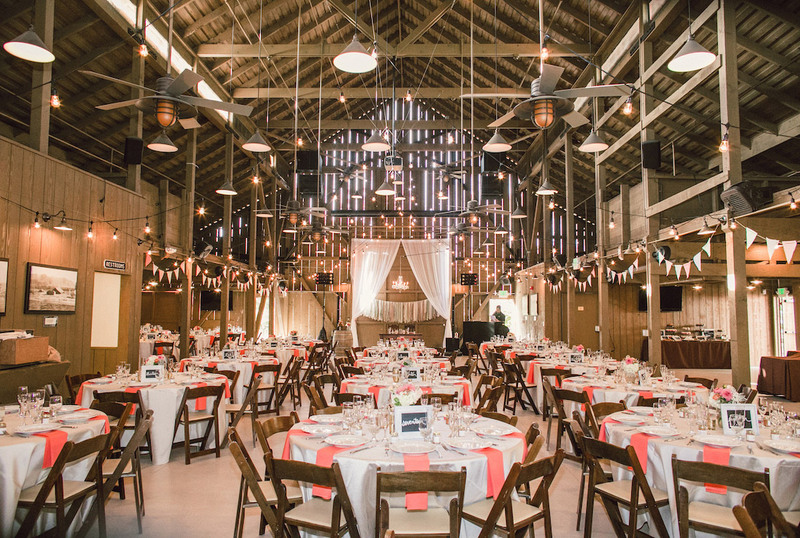 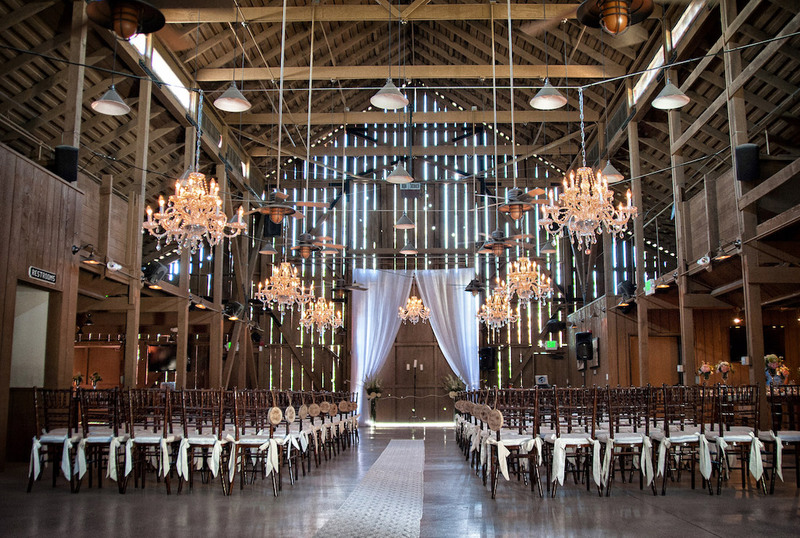 Chandeliers are the final touch for setting that dream intimate mood. 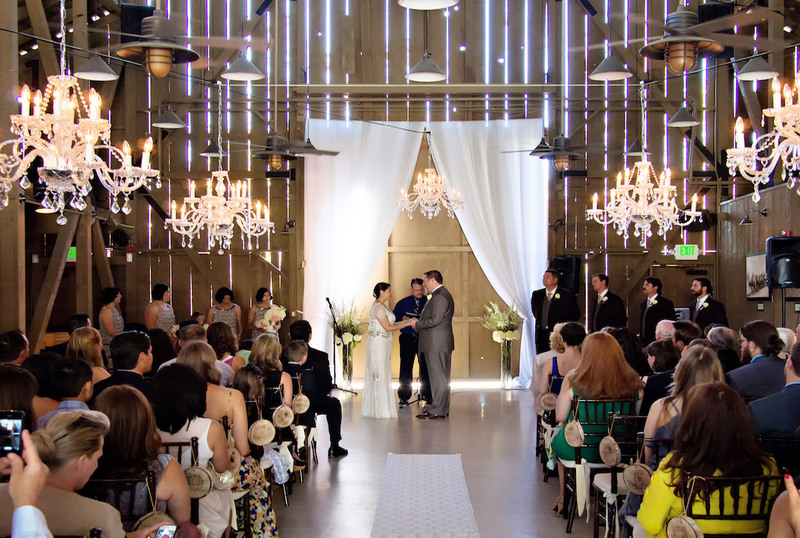 Suspend them from tents, over an open air dining area, or in a chuppah at a wedding ceremony. 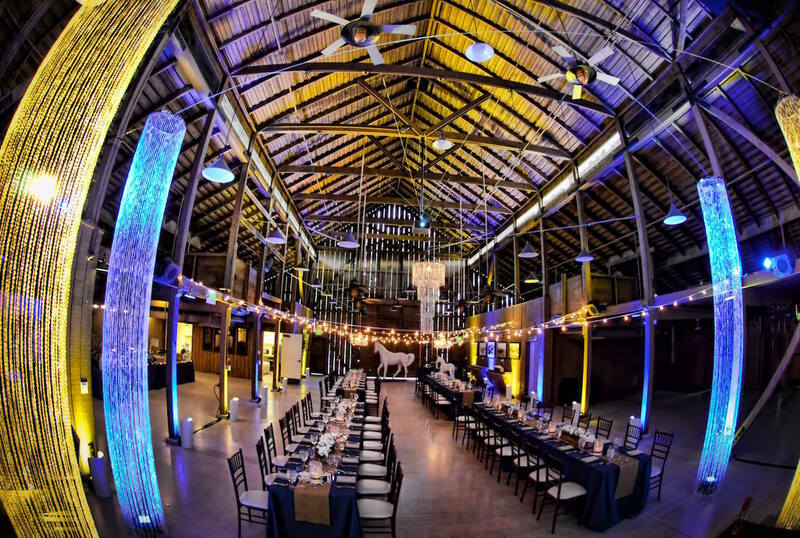 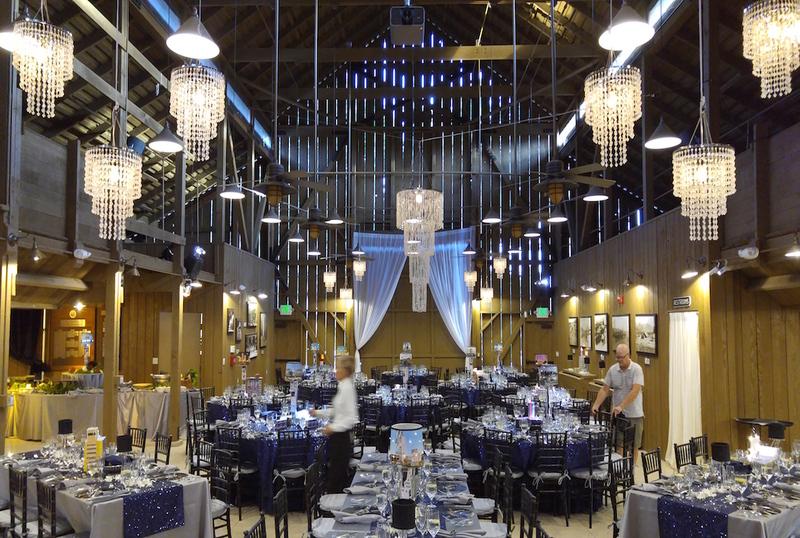 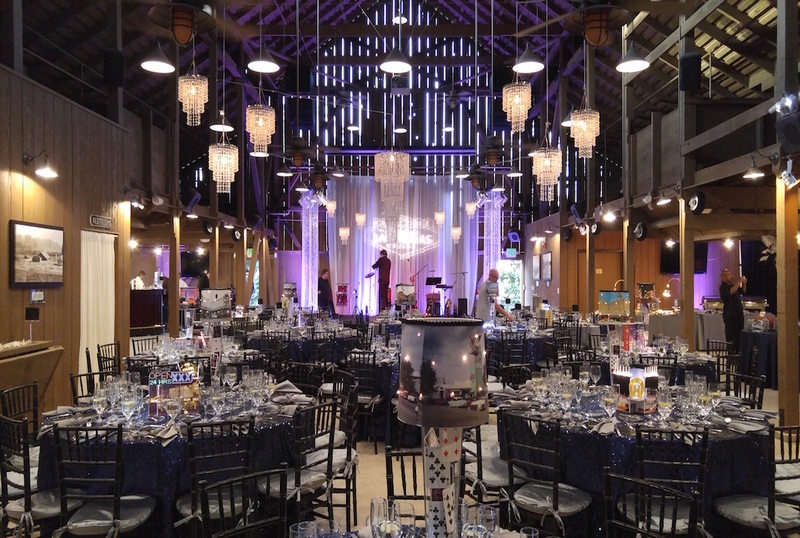 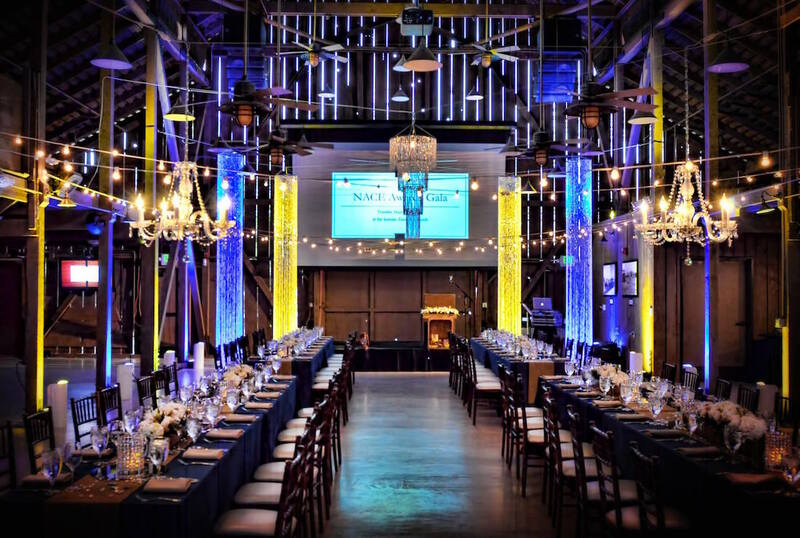 Our beautiful crystal chandeliers will add glamour to any event.